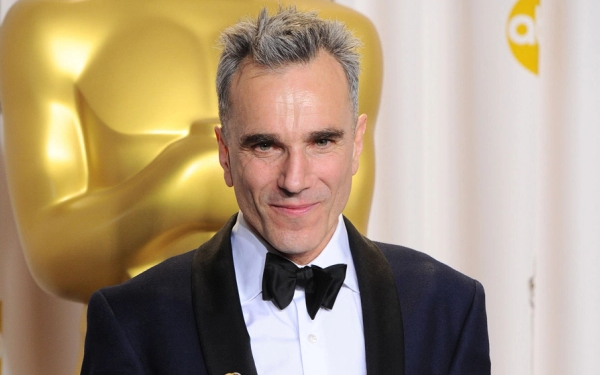 Three-time Oscar winner Daniel Day-Lewis, widely considered one of the preeminent actors of his generation has officially announced his plans to retire from acting. The 60-year-old star, who has played presidents, writers, and gang leaders in a career that has spanned four decades will quit acting after the release of his latest movie scheduled to hit theaters on December 25, 2017. “Daniel Day-Lewis will no longer be working as an actor. He is immensely grateful to all of his collaborators and audiences over the many years. 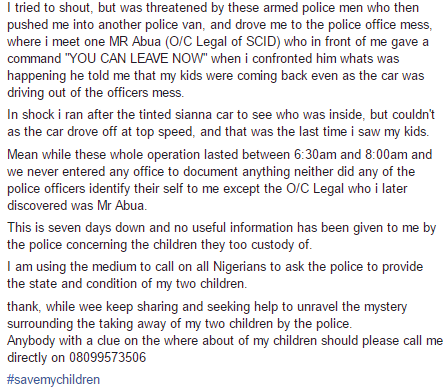 This is a private decision and neither he nor his representatives will make any further comment on this subject". Some say love has nothing to do with age and Pamela Anderson appears to subscribe to that school of thought. 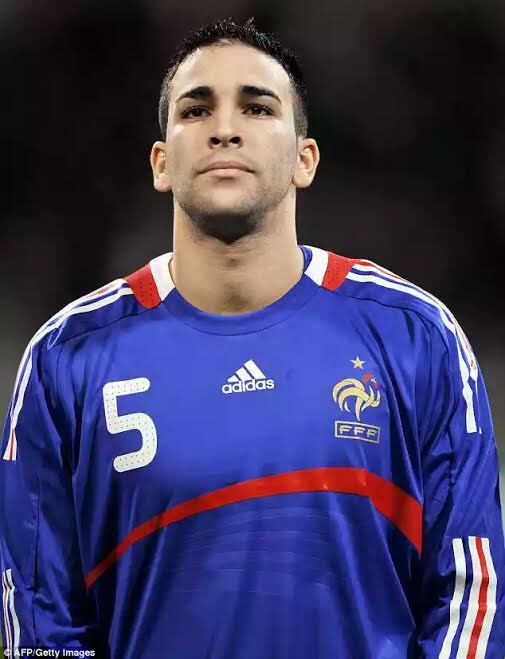 The rumour mills went into overdrive after she was spotted on a night out in France with cute French footballer, Adil Rami. 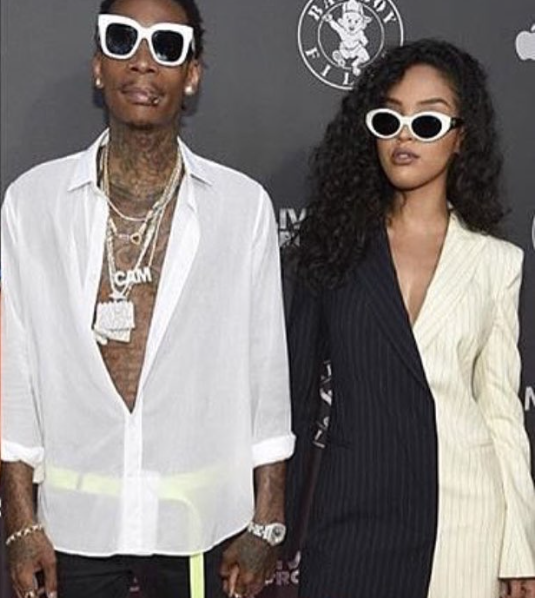 What makes it interesting is that she is 49 and he is 31, that's an 18yr age gap. Pamela has been previously linked to Wikileaks founder, Julian Assange. The actress has previously referred to Assange as her 'dear friend', saying she would not be surprised if people reduced their connection to 'just a sexual relationship'. 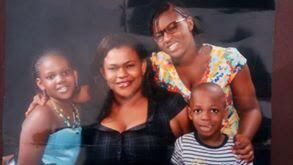 Many women are not averse to dating younger guys but how young is too young? Thoughts? 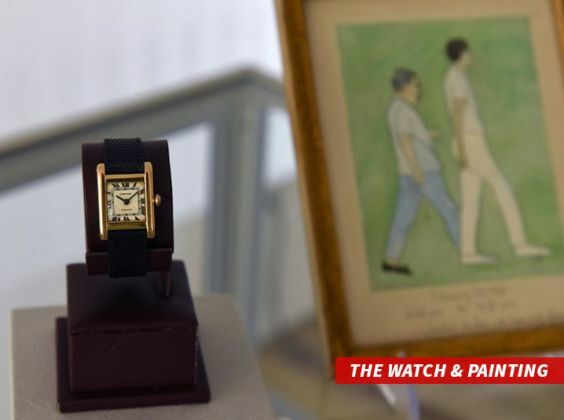 Kim Kardashian buys former US First lady, Jackie Kennedy's watch for $379,500! 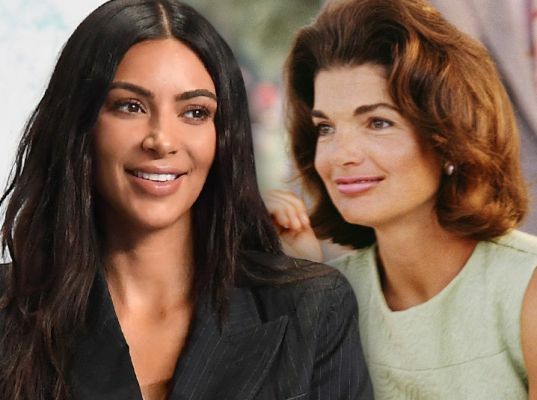 Kim Kardashian has a little Jackie Kennedy in her -- or at least on her -- because we found out she secretly bid on and won one of the legendary First Lady's super-expensive timepieces. Auction sources tell us Christie's expected the watch to pull in $120,000 ... but Kim's anonymous, winning bid was $379,500! Jackie's Cartier watch must have been acquired when she was First Lady -- just months before JFK was assassinated. It's engraved February 23, 1963. She got it as a gift from brother-in-law Prince Stanislaw "Stas" Radziwill. It's interesting ... Kim has vowed not to be flashy since she was robbed in Paris last October. The watch doesn't stray from her plan ... it has no diamonds and the design is actually understated. We're told she plans to wear it. Kim also bid on one of Jackie's paintings ... which shows Stas in '63 on a 50-mile hike in Palm Beach. 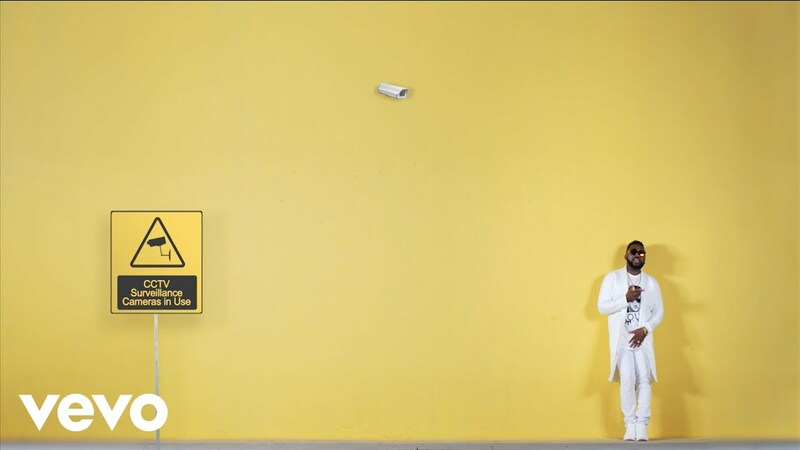 Hey guys, check out this new video from the amazingly talented Tanzanian act – Ben Pol. 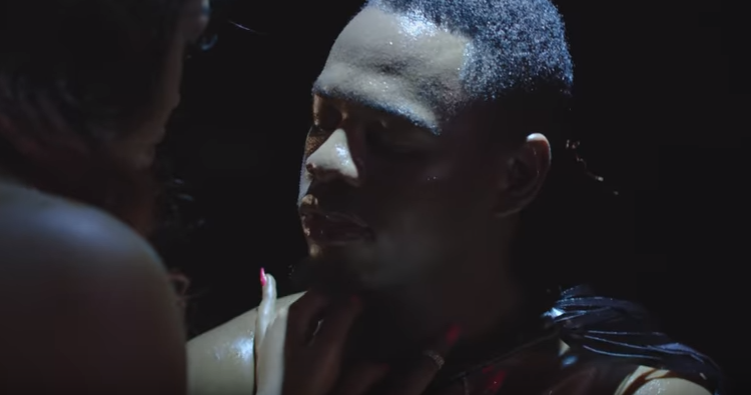 its it titled “Tatu“, features Darassa, and produced by Tiddy Hotter. The song was written by Ben Pol and Darassa and the video was shot in Dar es Salaam Tanzania as directed by Hanscana. After the successful release of kpokpodikpo, By FRESHMYKO of one waterside recodz crooner is back with another mad tune titles malisa.. its a combination of afro and pop infusion that we leave you rocking the floor. 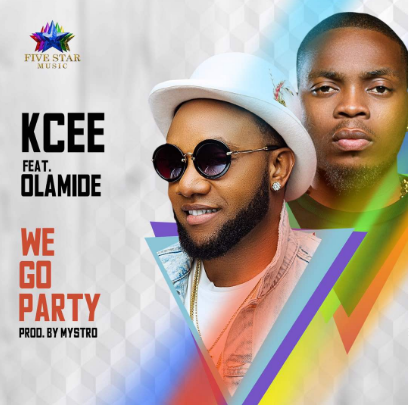 Five Star Music general, Kcee returns on YOUNGBLIZZY MUSIC with a new single entitled ‘We Go Party’, the new groovy song features YBNL boss, Olamide and it’s produced Mystro. With the release of this certified club banger, Kcee officially begins the countdown to the release of his second studio album scheduled to drop in July 2017. 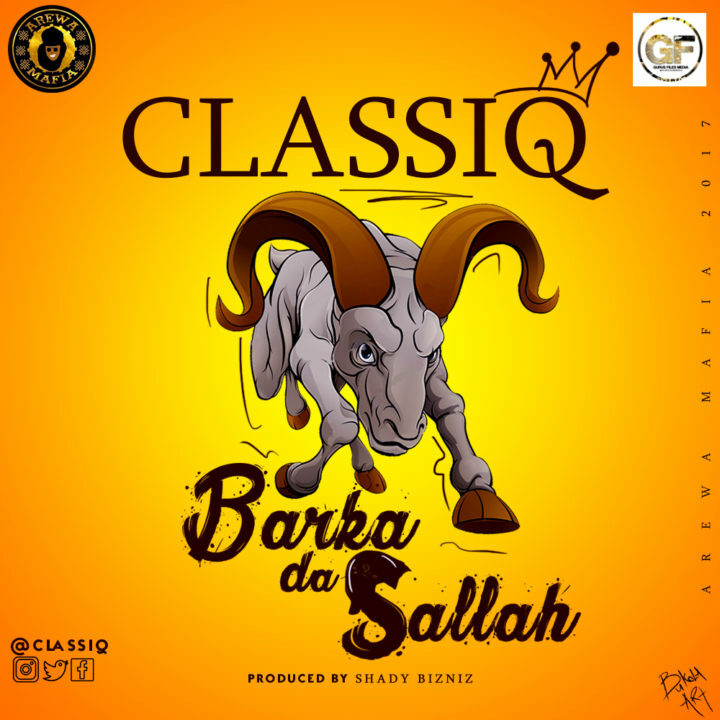 ​​In the mood of Ramadan and as we usher in the celebration of Sallah, ClassiQ celebrates with his Muslim fans world wide the Sallah festival with a new tune he titled ‘Barka Da Sallah‘. The Northern hip-hop King (Sarki) said even though his EP is dropping soon, but it’s imperative he celebrates this Holy season in a grand style with all lovers of good music. 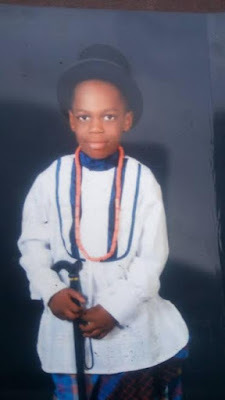 Sammiecolt (born Samuel Uchendu ) is a fast rising indigenous rapper from Abia State but was born and brought up in Ibadan. 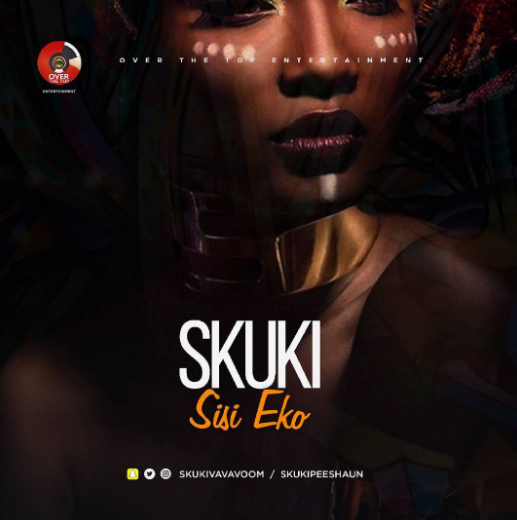 The super talented act is also an Electronic Engineering student of the University of Nigeria Nsukka. 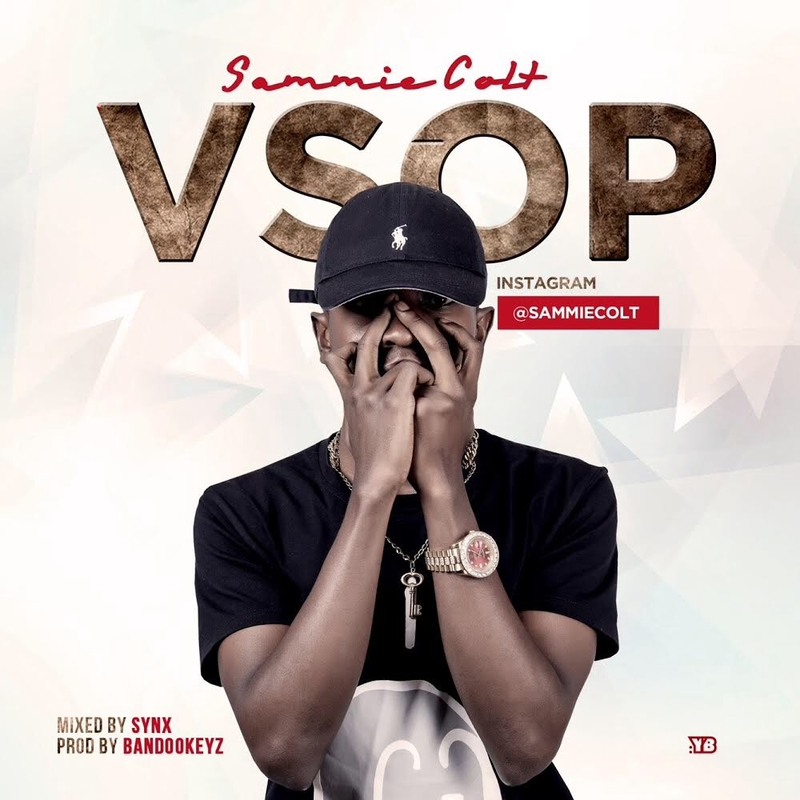 The song titled “VSOP” is an Acronym for “Valde Solles Occupo Pecunia” which simply implies “The Skillful art of making money ” is Sammiecolt’s first official single. VSOP produced by Bandookeys (and co-produced by Sammiecolt himself) has a vibrant rhythm that’s bound to sweep you off your feet. Sound was mixed and mastered by the legendary producer Syn X. Follow @sammiecolt on all social media platform. 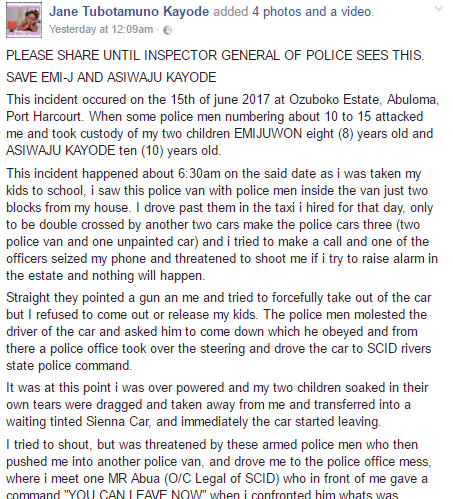 Download and share your thoughts under. 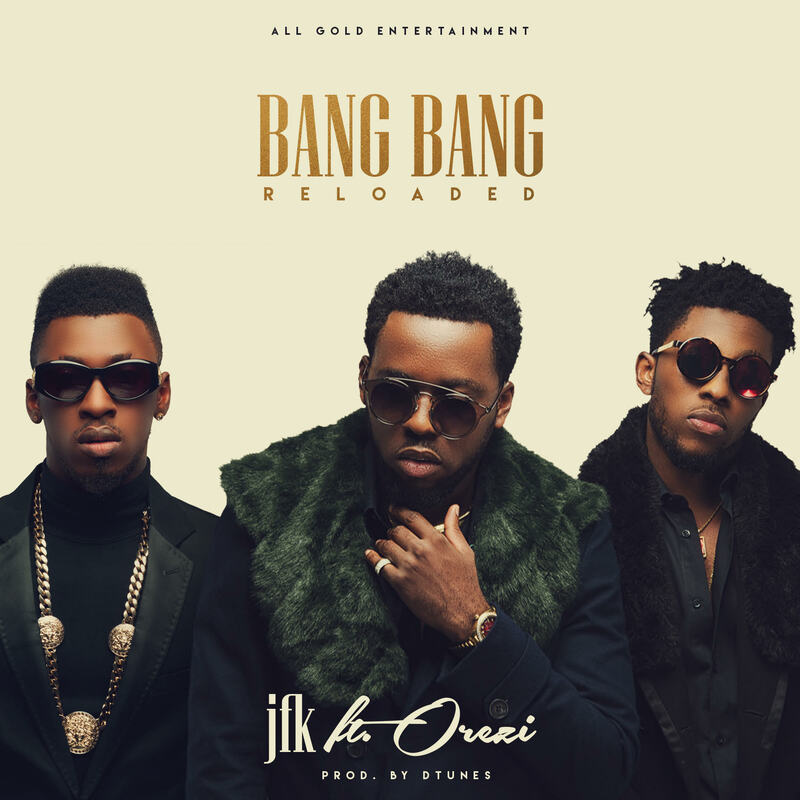 The party never stops when JFK is involved , chibuike and arinze nwachukwu ,the newest duo on the Nigerian scene who are rapidly becoming an household name are back with the remix of their trending song BANG BANG , teaming up with the Gehn Gehn master OREZI . With the video shot by AVALON OKPE set to be released in the coming week one can only say its great times for JFK. Produced by Dtunes , Mixed and Mastered by zeeno foster. 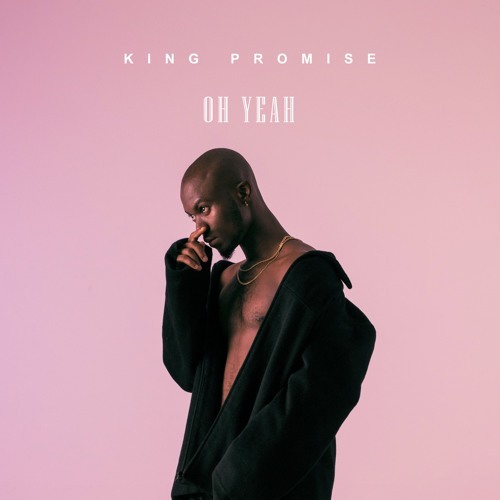 King Promise is one of my fave new singers in Ghana. He recently put out the video for his latest joint “Oh Yeah“. Keep an eye on this fella. His stock is rising with each new single or feature. 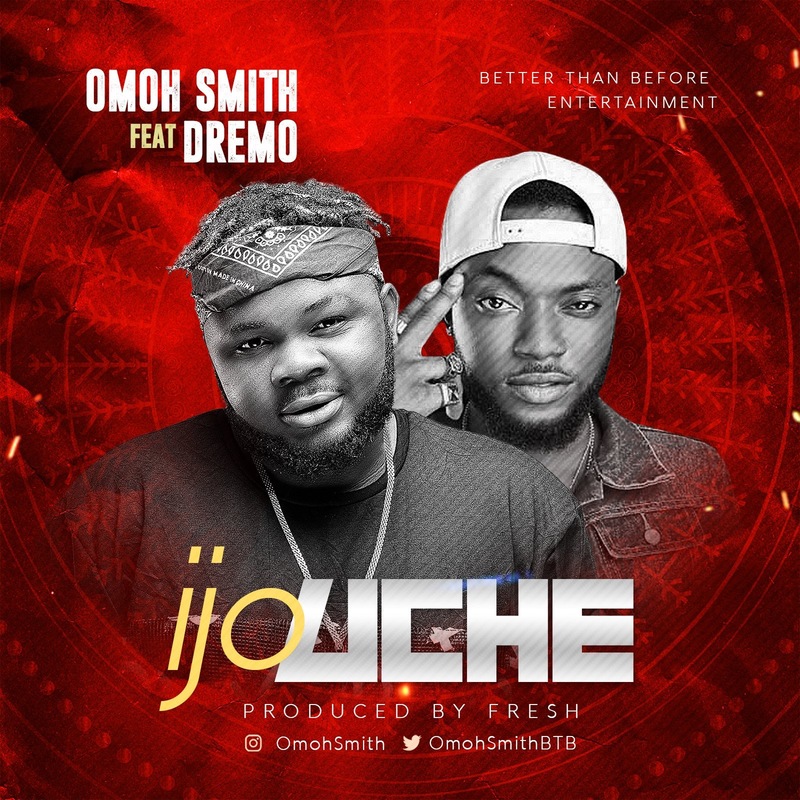 Brand new music from Omoh Smith featuring DMW rapper DREMO. 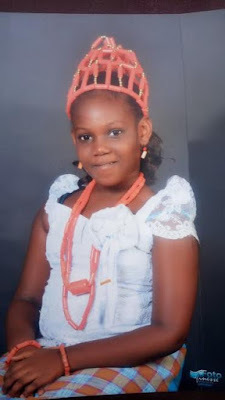 This is titled ‘Ijo Uche’ and is set to rock the airwaves in no time.. Introducing a quite familiar face into the industry officially. 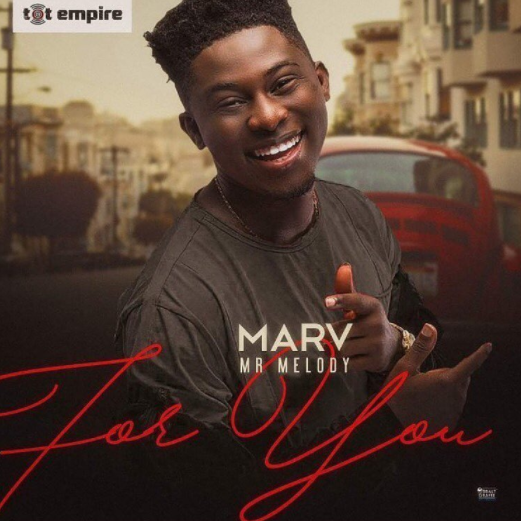 He is no other but, TOT Empire’s act – Marv, and Mavin records’ affiliate. TOT Empire is management to Reekado Banks, and Awanjo Danc Crew. He introduces himself with this sweet melodious statement-of-a-song titled – “For You“. 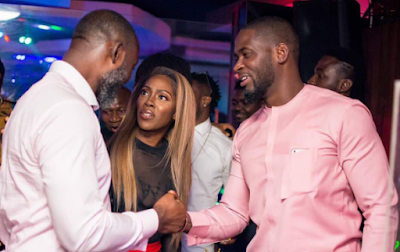 The crisp and entertaining video features cameo appearances from Reekado Banks, Falz The Bahd Guy, BabyFresh, Attitude, Deshinor, Egar Boi, Sess, and Ashleigh Longman. After premiering the audio a couple of weeks back, Big E Entertainment act Magnito dishes out the official video of the Juzhiz produced ensemble “Loud“. The Video was shot by 3rd World Studios. 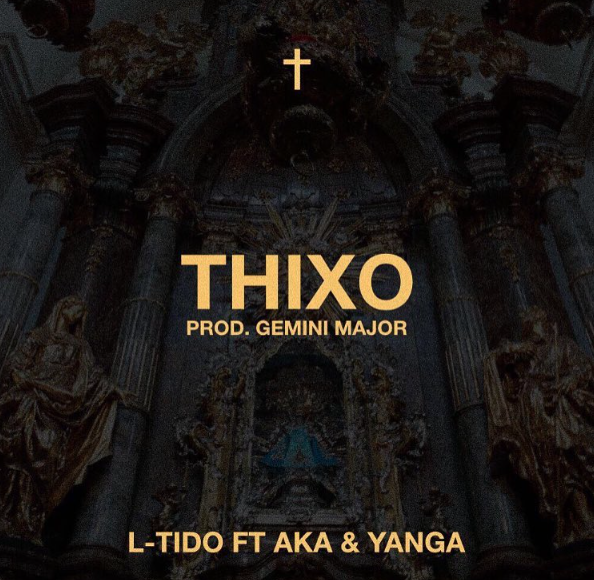 The Visuals tells a story of L-Tido, Aka and Yanga enjoying life to the fullest and praying God keeps them safe on their journey to success. 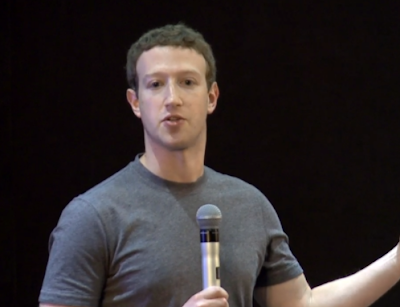 Since inception, Facebook's mission statement has been, ' give people the power to share and make the world more open and connected'. Now the Mark Zuckerberg led company has just changed it's mission statement to read, 'to give people the power to build community and bring the world closer together'. 'We used to have a sense that if we could just do those things, then that would make a lot of the things in the world better by themselves, But now we realize that we need to do more too. It's important to give people a voice, to get a diversity of opinions out there, but on top of that, you also need to do this work of building common ground so that way we can all move forward together'. He adds that, 'a lot of what we can do is to help create a more civil and productive debate on some of the bigger issues as well'.